Mock Newbery Thoughts... So Far. I was incredibly lucky to to be able to present to local teachers about Mock Book Clubs at our Mason Learning Series this past week. I'm so thankful for the teachers that attended my session and excited that they wanted to empower their readers through a Mock Book Club. As the start school of approaches, I'm beyond excited to meet my new readers and hopefully new book clubbers! 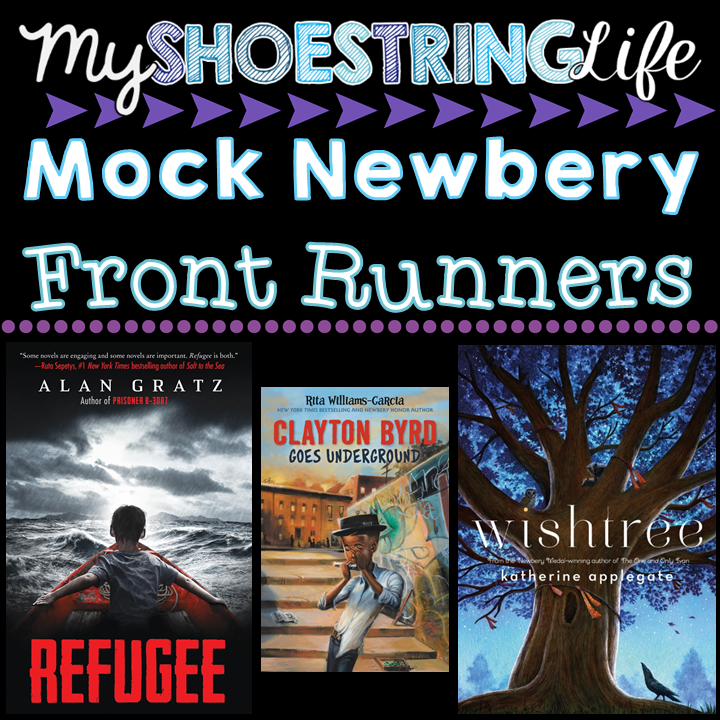 I thought I'd do a quick post today with a few front runners (in my opinion) for the Newbery award! This book is dare I say my new favorite Rita Williams Garcia novel! The relationship between Clayton and Big Papa Byrd is unmatched. Their bond is one that will stick with me for a long time. It reminded me a lot of The Hour of the Bees which was my favorite and front runner last Newbery season. 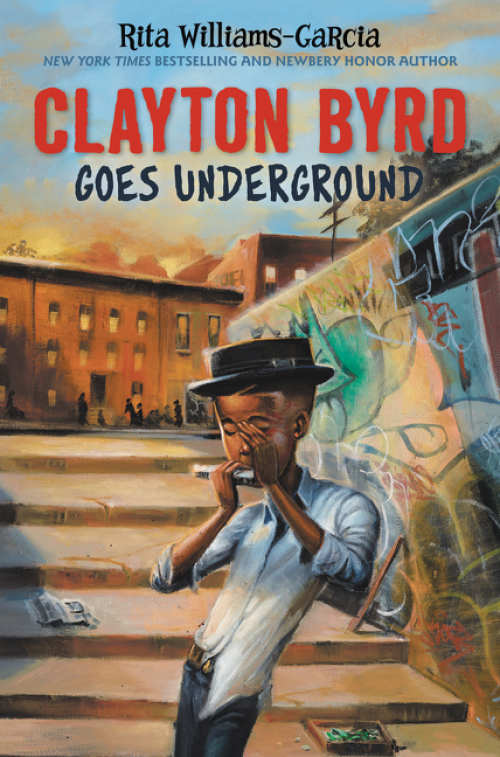 Rita Williams Garcia does a great mastering Clayton's voice and showcasing that although Clayton is a "good kid" - he can still make mistakes. It also highlights the notion that we can't know what we all carry with us as we go to school or about our day. Sometimes, we carry burdens of grief or sorrow that we hide away from others. Relationships run deep and we can't always assume how kids are feeling. I could hear the sorrowful melodies of Clayton playing his blues harp right beside Big Papa. I'm currently envisioning this story with a shiny sticker on its cover. The audiobook of this text was superb! An accessible and short text which is great for all middle grade readers. Grades 4+. I read this book last year and it's still a story I'm carrying with me. The craft of this story and the way subplots and plots weave together truly mesmerized me. I thought I knew how things may come together but I was taken on quite the ride as a reader! This book does a great job of address post traumatic stress disorder and how it can affect children. 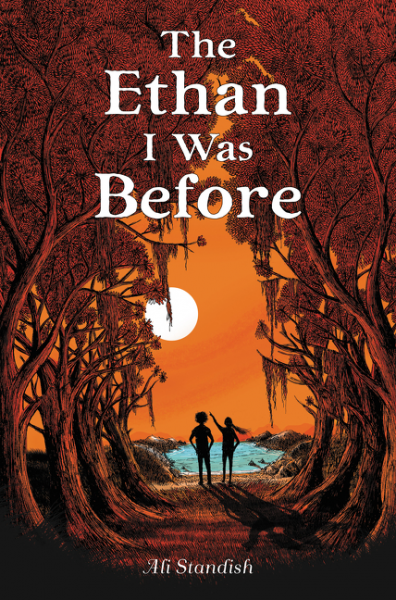 There is also a great deal of work in the development of Ethan "before" and "after" the incident. Perfect novel to address character change and theme. This book perhaps however is also a favorite because this book teaches that hope helps us cope with change, loss, and moving on. This book is a longer for some readers that may not have stamina or ability to connect all the stories however it's worth downloading the audiobook to support readers that may need it. Grades 4+. This book is timely. It is a story that needs to be shared with students TODAY. It is a story that all students and adults will instantly be able to connect with as it deals with fitting in and finding a true friend. 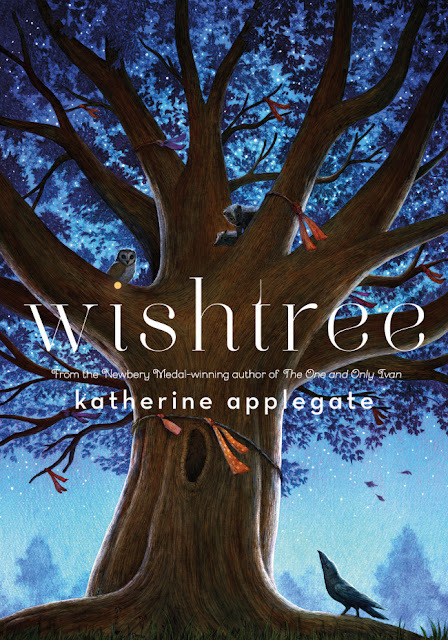 Katherine Applegate manages to balance humor, wisdom, and heartache so artfully you'll be laughing and crying within pages. Red has a distant voice that you'll hear whispering as you walk past trees in your own neighborhood. Focused on the harassment of a Middle Eastern American, this story teaches empathy, compassion and the power of community. Short chapters are also ideal for reading this story aloud. I can't wait to see what the illustrations add to this text as well! Grades 3+ with support. Could there be an more relevant book released in 2017? 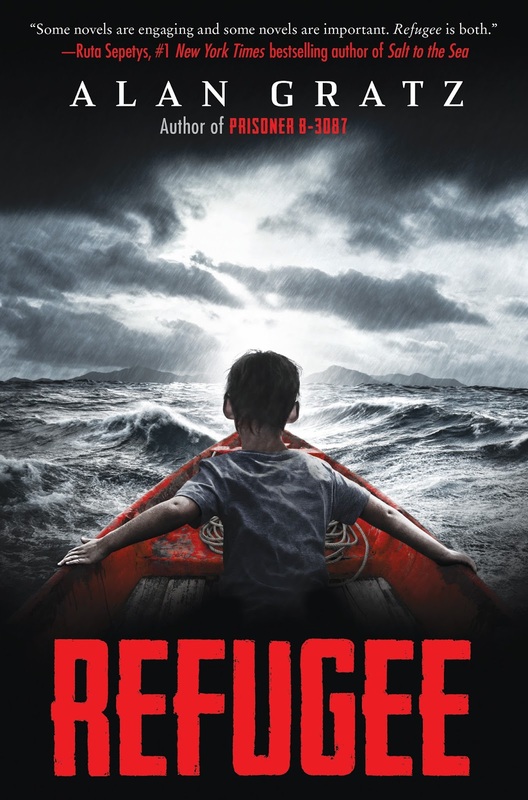 Refugee centers around three very different characters in three (seemingly) very different time periods. I'll admit I haven't finished this one yet but already, I know this is going to be a very powerful and profound story. You'll want to make sure you have this one your list and available to kids. It was not on my initial list but plan on having two copies to matriculate to interested readers. This title will also be at fall Scholastic Book Fairs and in the TAB Flyer for September if you need additional copies. For this book due to the context and some knowledge of history - I'd say Grades 5/6+. Do you have a current favorite? Share your front runners below in the comments!